IS IT SAFE TO HIKE LION’S HEAD ALONE? Lion’s Head Mountain is the pinnacle of natural beauty. To hike up Lion’s Head does require some basic knowledge of mountain safety and awareness. Here are 3 safety tips to get the best out of your Lion’s Head mountain hike. SAFETY TIP NUMBER ONE: NEVER HIKE ALONE. There is an age old saying that safety is in numbers. To hike up Lion’s Head is no different and you will want to bring a hiking buddy or guide along to look out for your safety. It would be in your best interests and also part of the experience to have a competent and knowledgeable person present who understands mountain safety. SAFETY TIP NUMBER TWO: HIKE AT THE RIGHT TIME. 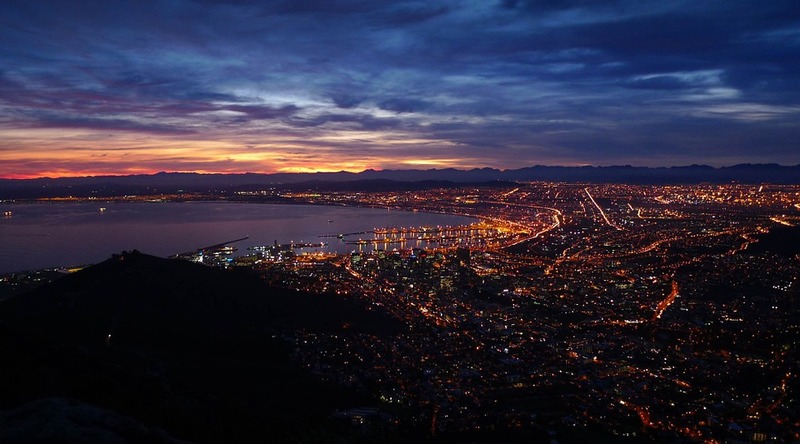 When you hike Lion’s Head mountain in Cape Town, remember to get there early as a bird or for the sunset. These are not only the two best times to do a hike up Lion’s Head but also the most popular times. If you can find someone else alone hiking up Lion’s Head, go alone together! Hike Lion’s Head company understands that sometimes you are the only one as part of a group interested in doing awesome stuff so why not book a hike and join us as part of a private guided hike or group hiking experience. SAFETY TIP NUMBER THREE: WEAR THE RIGHT HIKING GEAR. Nothing is worse then going on a hike in uncomfortable clothing that is not well suited to hiking. Instagram users will agree that the right clothing is part of a great picture and also the view! Get both and do the right thing by wearing multi layer breathable fabric with a wind breaker jacket. There can be a compromise, a bit of comfort at the same time as taking Instagram-worthy photographs. For more information and guided hike bookings please see our other hikes on offer!